If this week had a theme it would be education, may be learning or questioning would be closer. 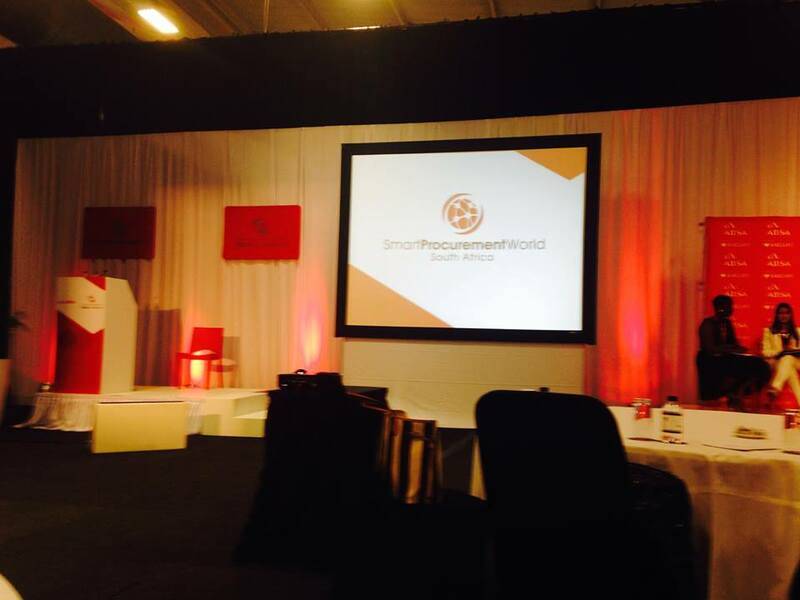 It was an eye-opening last few days , bookended by two events – a generous invite to review the semester -end work by Wits honours students and at the other end of the spectrum- the more daunting invite to give a talk from the entrepeneueral perspective at the Smart a procurement conference. The intention of the conference was to bring together big business and the small entrepreneur, in business speak- the SMME. The invite request was to highlight, to the procurement officers of big business – Lemon Pebble Architects’s entrepeneueral journey and it’s challenges from the perspective of the small business. Was how out of my depth I actually was. The corporate a speak was a clear divider between me and them. The vision if the economy enormous. And it was all happening without us. An ephimany that we are not trained as, architects to particpate at this level of discussion, that we was excluded from major decision- making, not by race, not by gender, but the illusion that our environment is shaped by the physical making so space.. Of building .. Of urbanity. And that our involvement is limited to just that that. That environment was really being shaped by these decision – makers who have the ultimate say in the way which our physical world is shaped. My focused education has sidelined me. We are trained to see that architecture is a craft – that we are artists making beautiful objects whist the real decision-making is done elsewhere and we as an profession have relegated our roles to others. Indeed it was true, as Jo Noero said at the UIA conference that architects are ” bit players” in the industry. 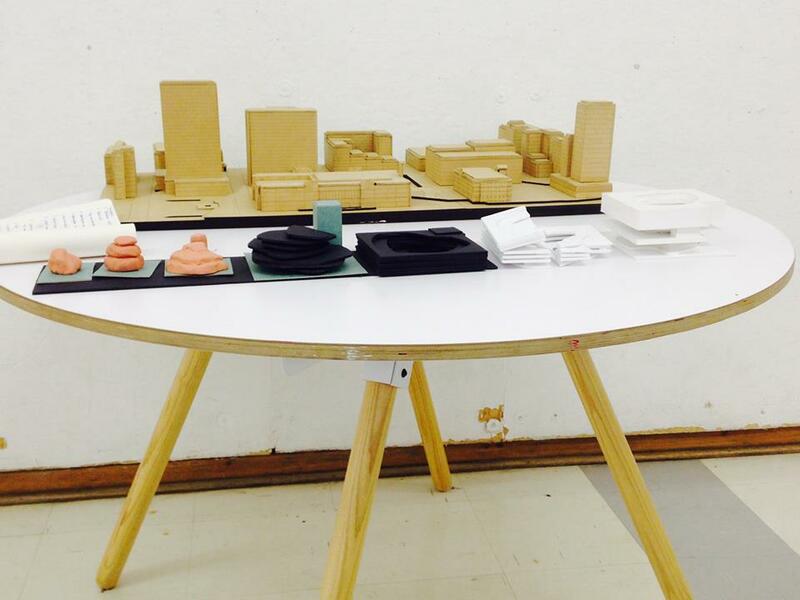 The week had with interest started with an afternoon reviewing some the work of the Honoursstudents at Wits, lead by Holger Depe. Ironically the project was an education centre, Junior and senior school. 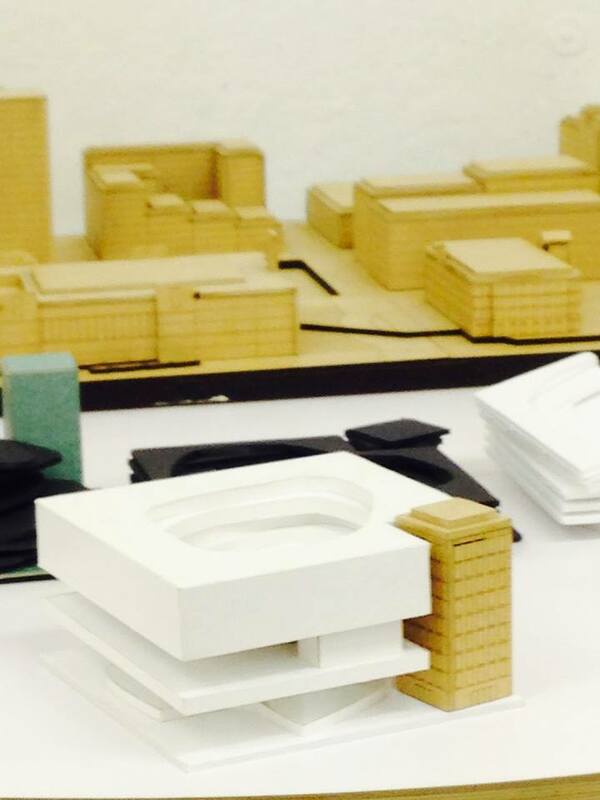 A Complex brief , on varied sites from the inner city, Brixton, Randburg required the students to tackle the differeing conditions of the site in the view to design a large school. There was an encouraging attempt by all students the to deal with the- some interesting proposals. A particular, one student Jessica Grobbelaar, caught my attention- where she attempted to question the brief, beyond the layout and proposed a entrepreneurial school. 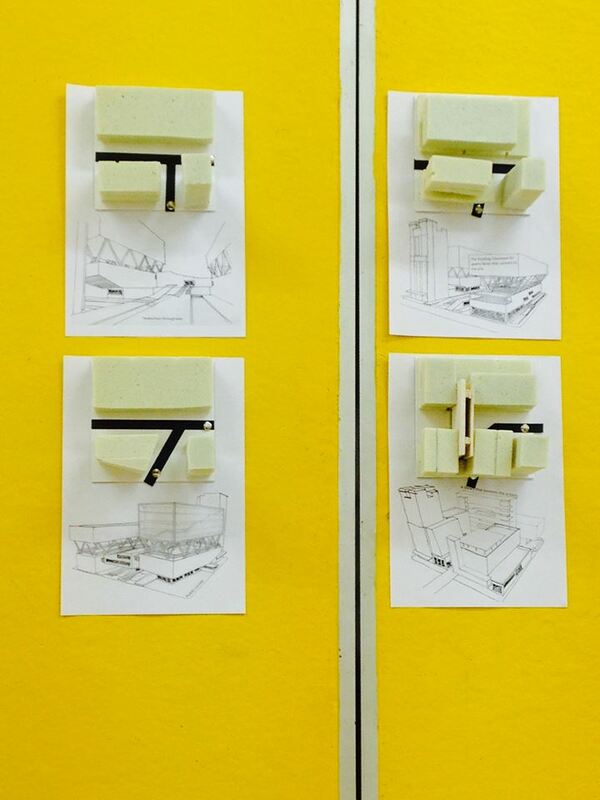 Whilst another student, Angela, played with the forms to challenge traditional school prototypes. Julie Ann Tyler with real finesse used the inner city block to accommodate 4 models of learning with a library to link them all and the city. The enthusiasm, the earnestness, the sheer hardworking out by all was palatable. Despite the budding skill presented, I could but help think that we are training craftsmen, artists and technicians. Why do we not challenge the cost of the design proposed..? Do not ask what impact the design will have on the economy of surrounding community? Do leave that the businessmen, councillors and banks? Mid-career, this architect is starting to question. Maybe a little too late. Does Â our architectural education or education in general train us adequately for the challenges Â that we facing as practitioners and business owners? Are we Artist engaged in creating objects that cost too much or pander to the to the Â dictates of the developer. Why are we as architects not at the top of the construction food chain- as the developers, and decision- makers? We have handed to over the most crucial aspects of our city – making to big business where the critical decisions are being without our critical perspective.